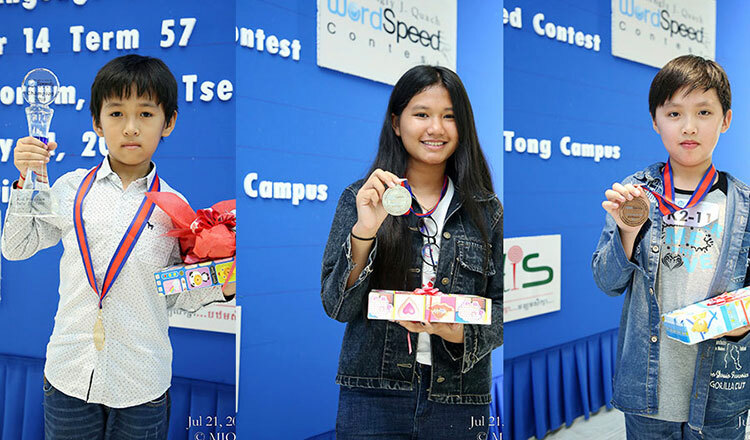 The 6th Mengly J. Quach WordSpeed Contest was organized on Saturday by the Aii Language Center. Six winners were selected – three of them kids and the other three, adults. The winning criteria was for the contestants to write and speak English quickly and accurately. In the kids category, the winners were Khor Sovann Reach, Mey Pha Soka and Nget Pei Ly. The winners in the adult category were Sok Noren, Ly Movita and Pheang Cheang Cheang. 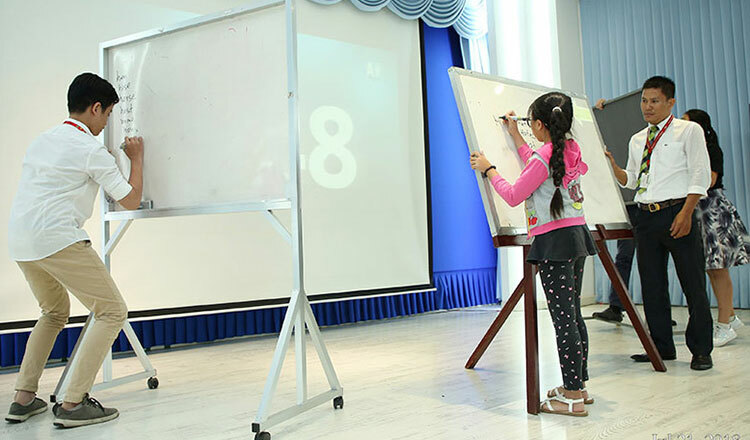 Ms. Samath Sreymom, organiser of the 6th Mengly J. Quach WordSpeed Contest said she was impressed with the English abilities of the six winners. “They were fast and brave to communicate with others in good English,” she said. The first prize winner in the 6th Mengly J. Quach WordSpeed Contest received a 100 percent scholarship from Aii Language Center. The second prize winner, a 75 percent scholarship and the third a 50 percent scholarship. The six winners also received medals and souvenirs. 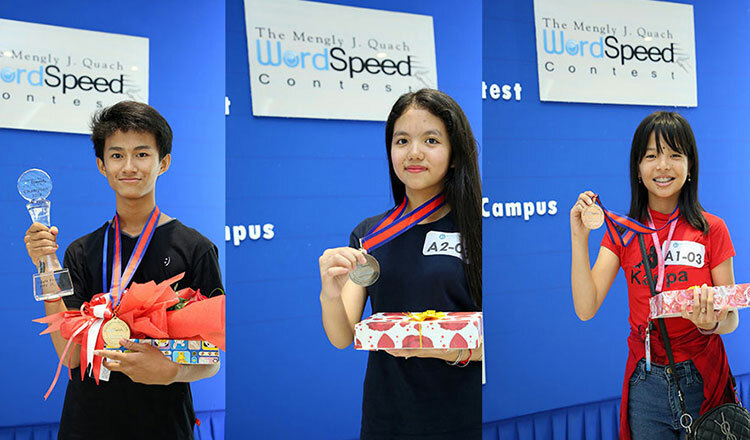 Six winners of The 6th Mengly J. Quach WordSpeed Contest in a group photo. Khor Sovann Reach, Mey Pha Soka and Nget Pei Ly.